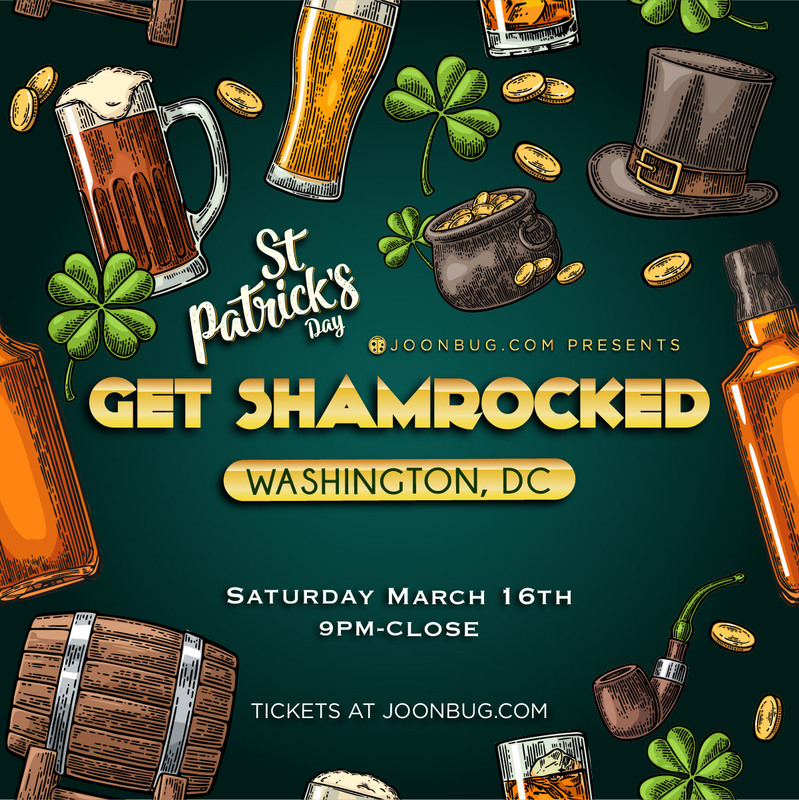 After Saturday’s St. Patrick’s Irish Stroll, DC, keep the buzz going at the Get Shamrocked Party! What would the Gaelic Gods say if we missed an opportunity to celebrate St. Patrick? That’s why we’re giving you a night to dance with your fellow lads and lasses and take advantage of golden drink specials. Expect to celebrate until the wee hours of the morning and be fully fueled for St. Patrick’s Day! Find out what the craic is at the Get Shamrocked this St. Patrick’s Day weekend, Washington D.C.!